You may have lofty ambitions for taking your hens abroad for a party but why bother when there are so many exciting sights for you to see at home. 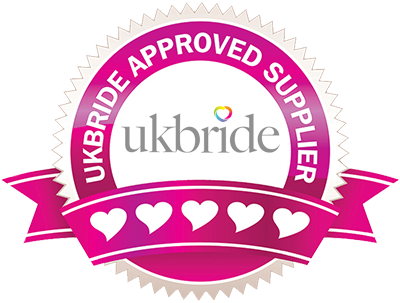 The UK is a popular destination for a reason there is just so much to do and if you want something special for your hens right here in good old Blighty then you truly are spoilt for choice. Diverse and beautiful, the UK has cities which offer something for everyone and locations which will ensure your hens can party the night away. However you want to celebrate your hen, the United Kingdom has plenty of destinations to keep you happy, whether you want to mix cocktails and make cupcakes in Cardiff or enjoy the comedic wit of the Geordies up in Newcastle. London is of course one of the most popular destinations as there is just so much to do whether you fancy a bit of culture or a night of pure naughtiness on the town. Dancing queens can get stuck into all kinds of dancing sessions up and down the UK from Bollywood to salsa and you can take in a day at the races in many of our cities too. For girls who like to get a little bit muddy then an outdoor adventure can be enjoyed from Scotland to the South Coast with paintballing, archery and assault courses at many of our UK bases. The diversity in the UK means you can satisfy whatever whims take your hens’ fancy and the club scenes of every city and town in the UK have a distinct feel which makes them truly memorable. Whether it’s goldfish bowls or classy champagne cocktails you’re after, there’s somewhere in the UK that can cater to you. From the bohemian beach-side cool of Brighton to the lively laughter in Liverpool you can be sure the girls won’t forget this party in a hurry.